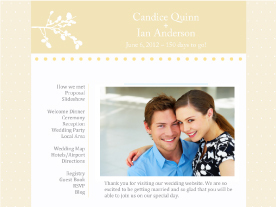 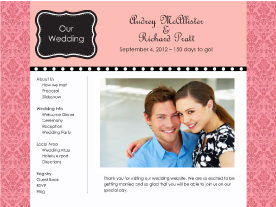 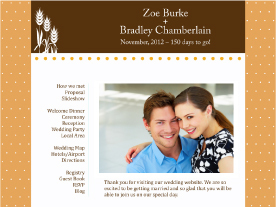 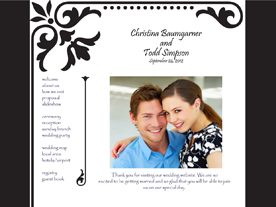 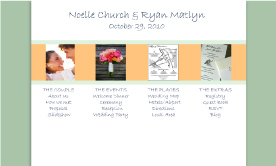 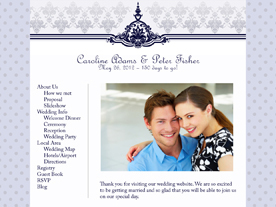 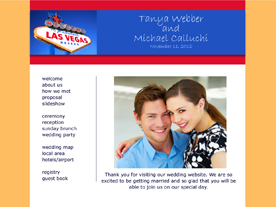 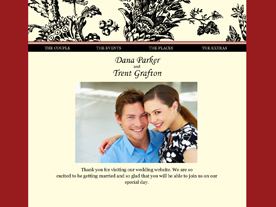 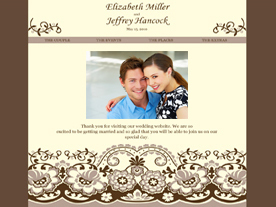 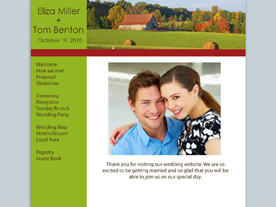 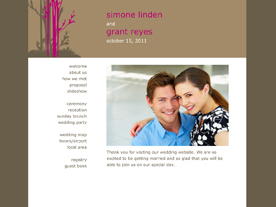 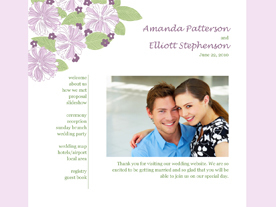 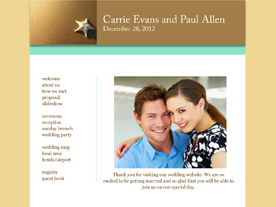 Create a free wedding website to share wedding event details, photos, and more with your guests. 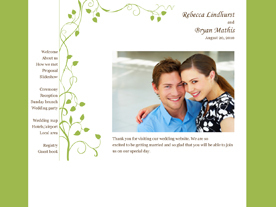 Choose from over 160 designs. We're adding new designs all the time! 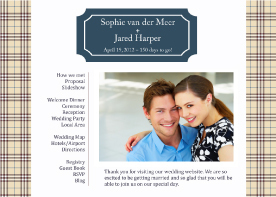 Ready to create your wedding website?